From OUTSIDE and LIVE FROM THE LIVING ROOM events, to Annual Celebrations, and more! American-born, NZ based artist John Tarlton discusses his exhibition "How Green Was My Trevalley" with Te Manawa's Rob Mildon as part of Live From the Living Room. Su Hart - Live at Shed 23: On Friday the 1st of February 2019, UK singer/songwriter Su Hart performed an acoustic set of her music live at Shed 23. 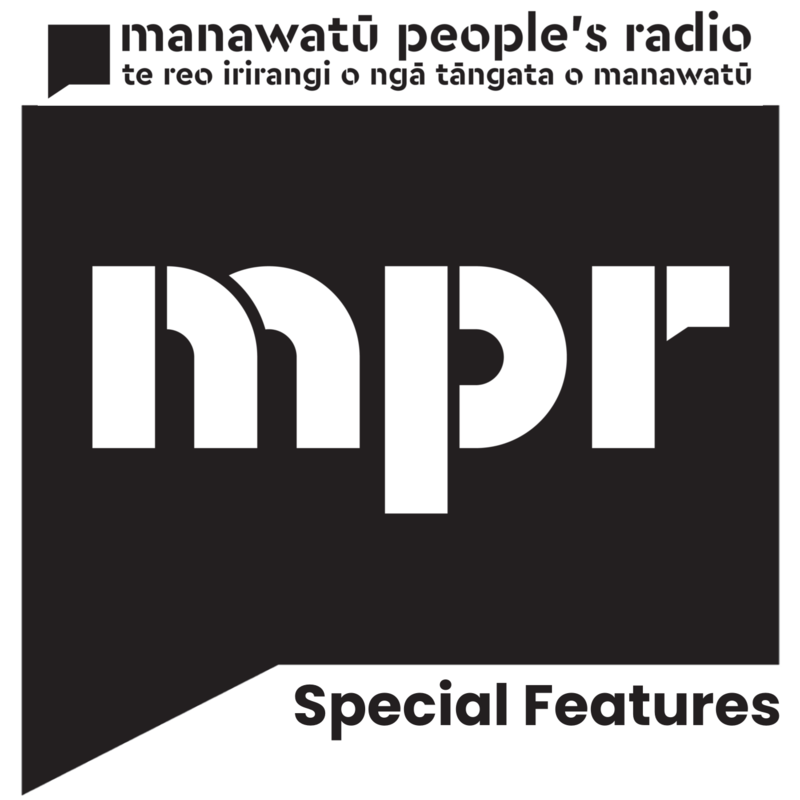 MPR was there to document the performance as part of the Live from the Living Room initiative - proudly supported by the Palmerston North City Council! On Friday November 7th 2018, we celebrated the 21 Year history of Access Radio in Manawatu! Featuring speeches from: Current Station Manager - Fraser Greig Hylton Read and Barrie Angland; Manawatu Access Radio Charitable Trust Chair - Margie Comrie; PN City Councilor - Adrian Broad; Plus: DJ Roxxy, and a message from afar from former Programme Coordinator - Will McGregor! On November 30th 2018, MPR was in attendance at the Interfaith Concert at Queen Elizabeth College. Featuring acts from: Amitabha Buddist Community, Sikh Community, Cambodian Buddist Community, Manawatu Muslim Association, Baha'i, The Hindu Community, Church of Latter Day Saints, Christian Pasifika, Cathedral Catholics, Wesley Methodist Group, Interfaith Group.